The first spacious patio has been paved with Resysta. Resysta-floorboards can be processed and laid like any other wooden floorboards. They have the wonderful look and feel of tropical timber, yet they are UV- and weather resistant as well as water resistant. As Resysta does not splinter, there‘s no need to worry when walking barefoot. 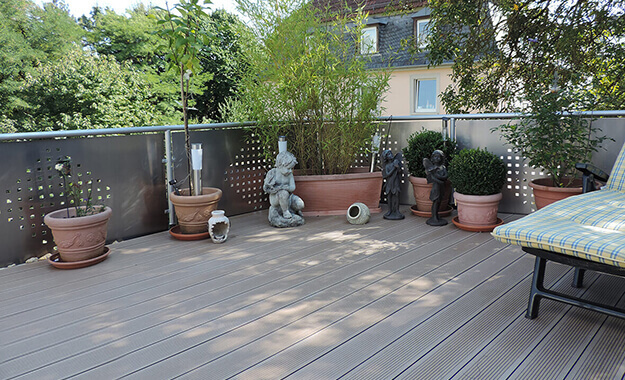 Use Resysta to create a cosy outside space in an environmentally friendly and elegant manner. You‘d like to learn more about Resysta®? Please do not hesitate to contact us. 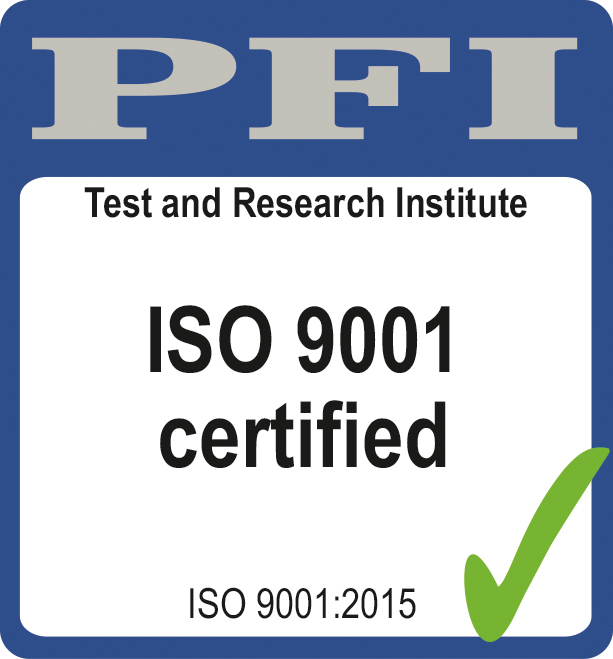 We are happy to assist you with any special requirements you may have. Last summer we‘ve been experimenting further with Resysta and have produced the first prototypes: a patio, a garden table and matching bench seats. 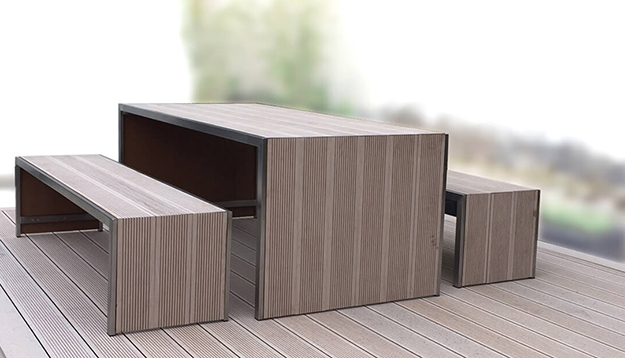 The timber look in combination with stainless steel gives the outdoor furniture an elegant, high-quality appearance. What‘s best: As Resysta is UV- weather as well as water resistant and does neither splinter nor rot, you can leave the furniture outside year-round. The material is also extremely durable and requires little maintenance. And: Resysta is produced from 60% rice husk and is a 100 percent recyclable. We are testing for you: Resysta, the unique material, offers a wide range of application possibilities. In all areas where wood-look is required while the material is exposed to major temperature fluctuations, sun, snow and rain special measures are required. In short, many compelling arguments for facade and window installation or architecture both inside and out. We are happy to support you with any of your individual requirements. Resysta already today meets tomorrow‘s technical and ecological demands. Resysta is extremely durable and sustainable. It is a 100 percent recyclable and offers new application possibilities. The fibre reinforced hybrid material is produced from 60% rice husk, approximately 22% common salt and 18% mineral oil, which makes it both environmentally friendly as well as extremely weather resistant against sun, rain, snow or salt water. Resysta requires minimal care and offers the look and feel of tropical timber.